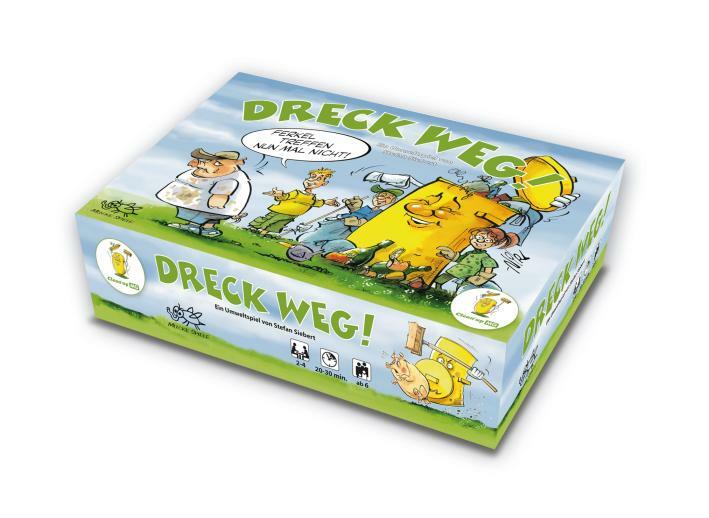 In Dreck weg!, played on a variable game board, players roll dice to move and visit roads, trails, playgrounds and parks to collect as much litter as they can carry. Bottles can be exchanged for money at the supermarket, while trash can earn special action cards to be used with additional movement or rolls of the dice. Best of all is the Schadenfreude you’ll feel when you dispose of trash in another player’s garbage bag! 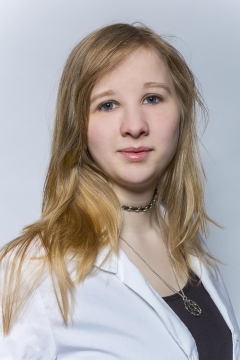 Players earn bonuses for every area cleaned, and in the end the balance of your savings accounts determines who wins.